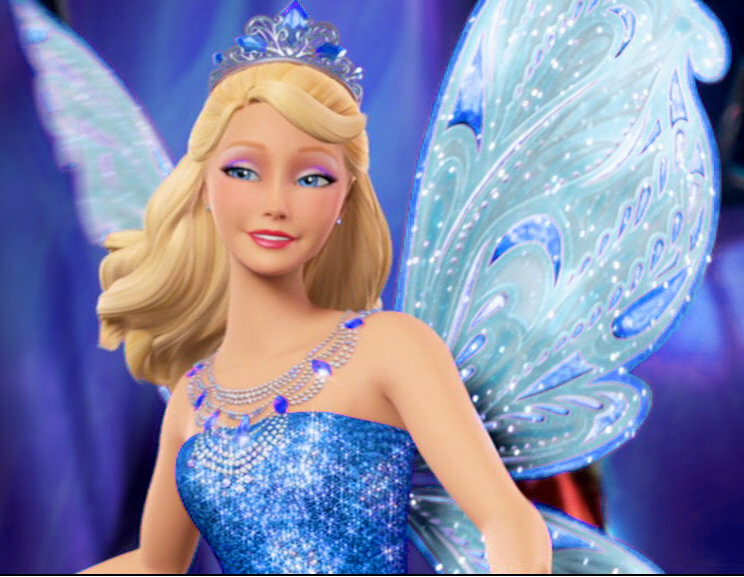 Catania in Blue Dress. . HD Wallpaper and background images in the les films Barbie club tagged: photo barbie mariposa 2 catania.